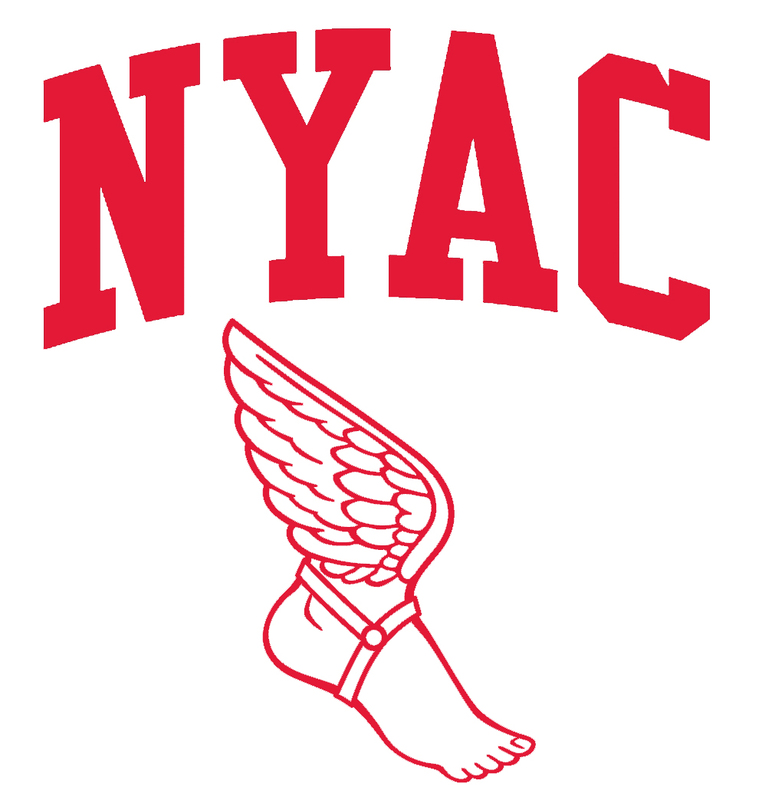 The Race 4 Eight NYAC is the only R48 stop to have not been won by a U.S. born player, as only Catriona Casey (5), Paul Brady (4), and Killian Carroll (1) have won titles in New York. 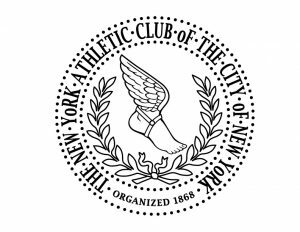 “I’ve always said that the further east you travel, the more likely it is that you’ll have an Irish champion and that’s been the case in New York,” stated WPH Executive Director Dave Vincent. 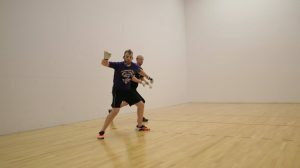 The 2019 NYAC R48LTE is the final regular season event of the R48 8 season, meaning players will be scrambling for ranking points and jockeying for position heading into the R48 8 Aces Player’s Championship in May.